POS, EPoS, ePOS, or is it EPOS with a capital ‘e’? You’ve probably seen the terms thrown around as you’re trying to look for the best system to take face-to-face payments at a till point. But what does EPOS stand for? It is widely written in all-capital letters. Many definitions of EPOS describe what the system includes and whether it is cloud-based or just plain computerised. The truth is: the term refers to any computer-based POS system, whether connected to the internet or not. It’s just that today, such a system tends to function through the internet (=cloud) to enable seamless integration with card processing and across devices so that sales, inventory and records are all synced up in real time. 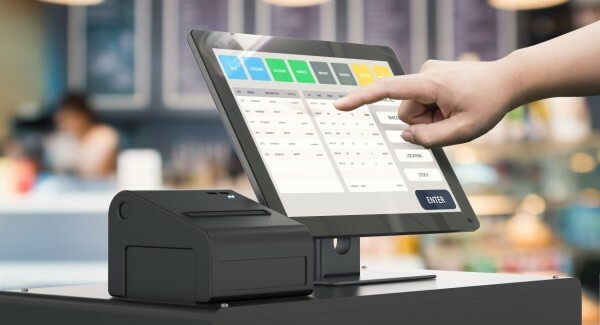 And it so happens that EPOS software is normally used in conjunction with physical equipment like a cash drawer, computer or mobile device, receipt printer, barcode scanner, card machine and anything else needed for an efficient checkout system. 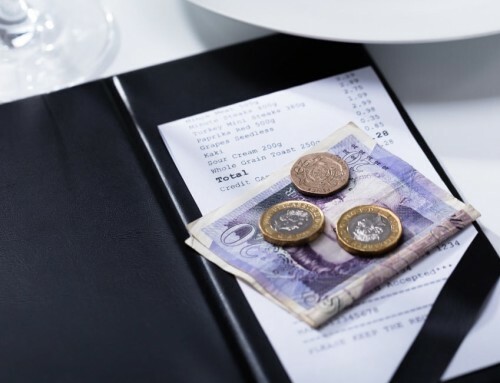 You don’t just get the ability to take face-to-face payments through an EPOS system – you often get a whole software service to help you run most aspects of a business. The central part of EPOS systems is the POS software either installed on your local server or functioning through the cloud. This software always includes an interface through which you enter or register payments, typically through a touchscreen monitor or tablet. EPOS systems today include a lot of added functions for running a store or any kind of face-to-face business. Think accounting, analytics, inventory tools, payment options, staff management, card machine integration and customer loyalty features. 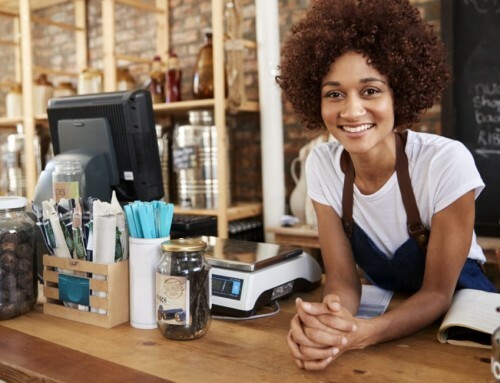 You don’t just get the ability to take face-to-face payments through an EPOS system – you often get a whole software service to help you run most aspects of a business. Before EPOS, you had to record payments your own way in an analogue system. 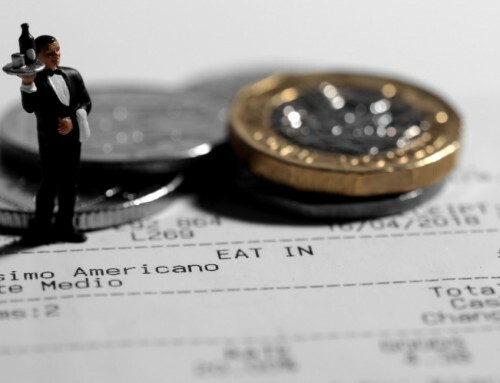 Now to a more pressing question: why the distinction between POS (point of sale) and EPOS? The answers lies in the development of points of sale over the past few decades. Back when POS started, the means of taking payments were literally cash in hand and into a cash box. Eventually, this was known as cash registers or tills. Fast-forward to the 1990s and 2000s and tills started to become computerised systems with a touchscreen monitor and software created for inventory management and registering payments from customers. For a while, these systems were run on local computer networks with all data saved on a server installed on business premises. 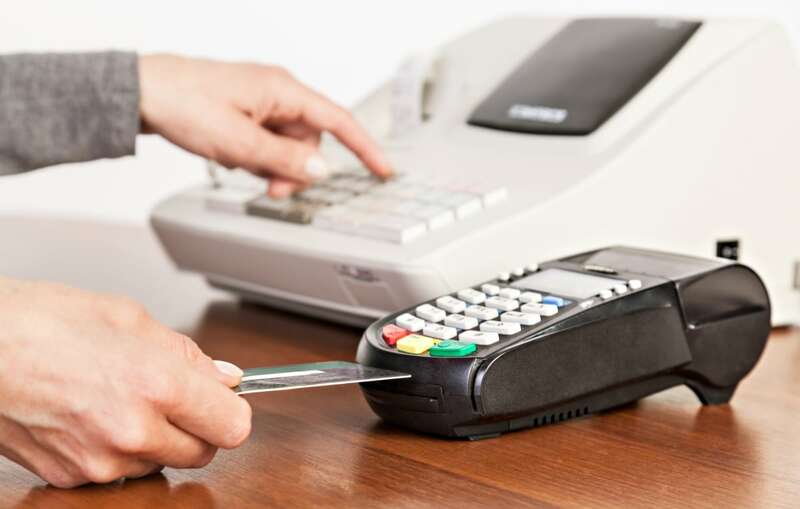 It was during this transition especially that the term EPOS was coined to distinguish between older, non-electronic points of sale and electronic systems made possible through computer software. Related: What is a cloud-based POS system? All but a few POS systems today are fully fledged EPOS systems. Since it is the norm, many companies have stopped referring to their software as “EPOS”, instead opting for the snappier “POS”. There’s a consensus among industry leaders that all POS systems in the near-future will be SaaS (Software as a Service), to use another acronym. This means the software cannot be owned permanently, but rather paid for periodically as a subscription for each licence. Included in the software is customer support, ongoing cloud maintenance and software updates.